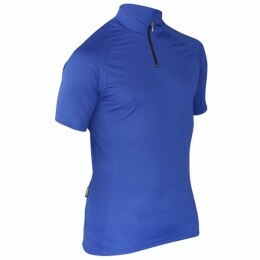 The Impsport Uno Jersey features a simple, strong design in one colour with minimal branding or logos. 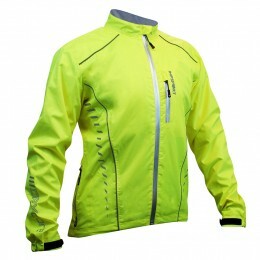 Perfect for casual cycling and serious riders looking for a quality jersey. 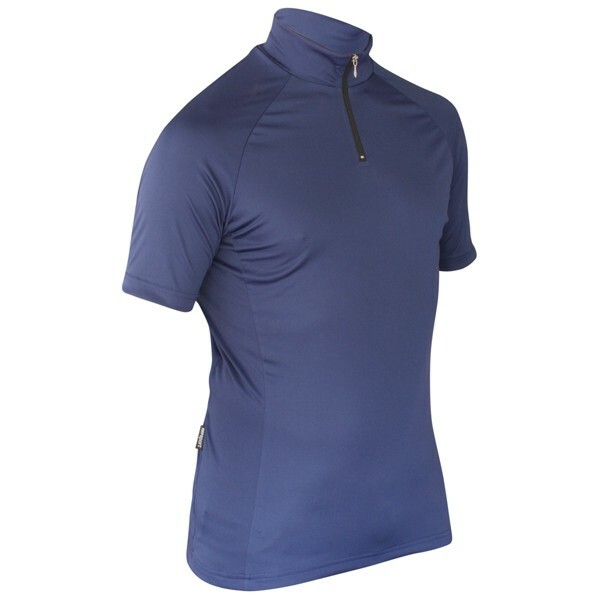 Manufactured from polyester fabrics, designed to wick moisture away from the body quickly, keeping you cool and dry. The three rear pocket compartments are elasticated to improve the fit of the garment and keeps belongings secure. 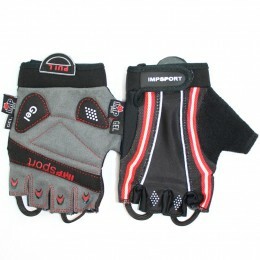 Available in mens and ladies sizes, and in 10 colour variations.